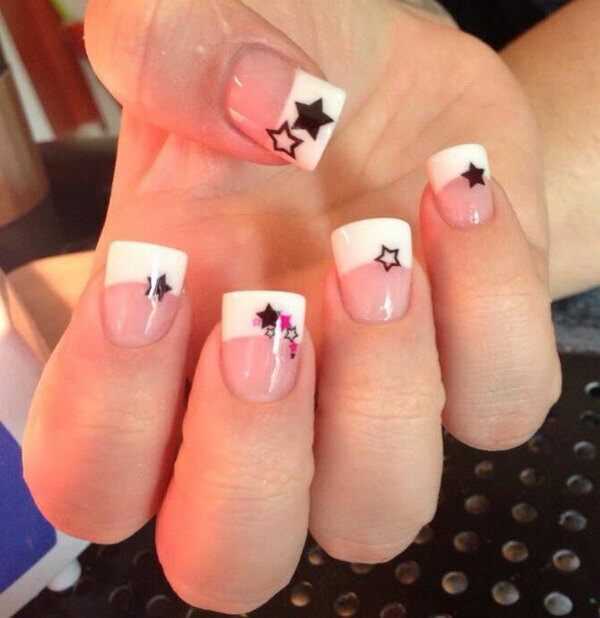 When it comes to women’s nail art or manicures, there are numerous ways and themes to choose from. 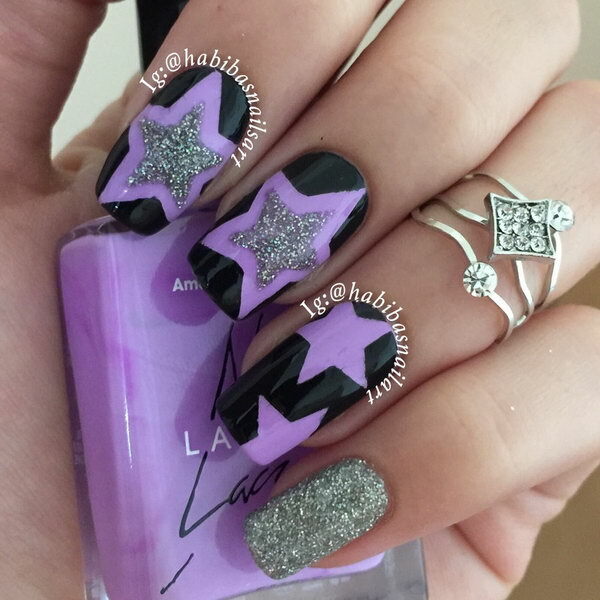 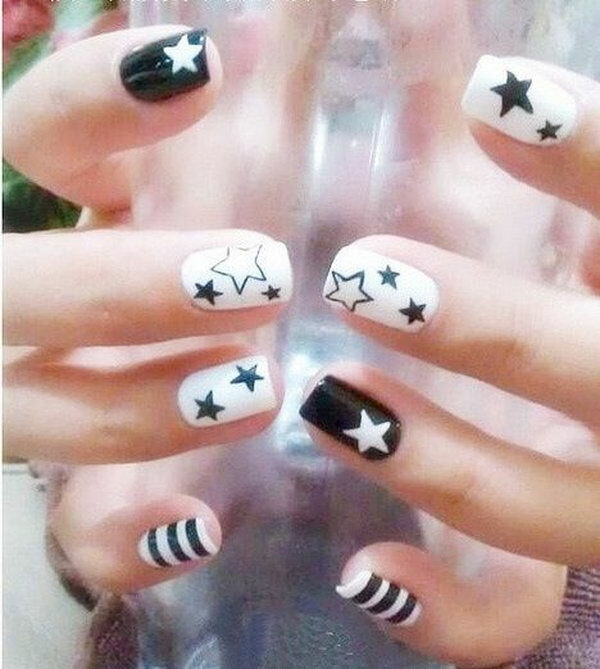 Star nail art, Hello Kitty nail art, zebra nail art, flower nail designs are a few examples among the various themes that women can choose for their nails. 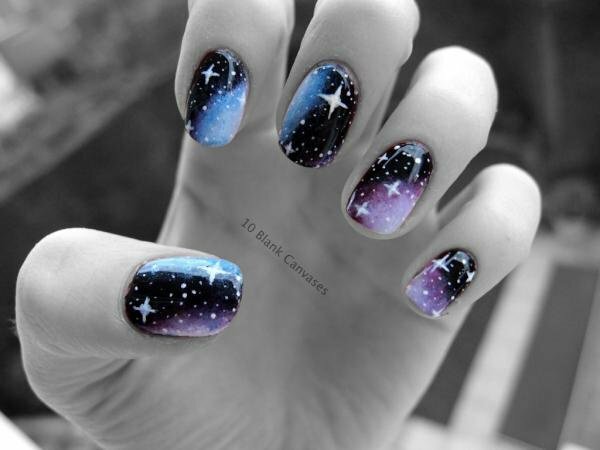 Stars is generally associated with good and positive things. 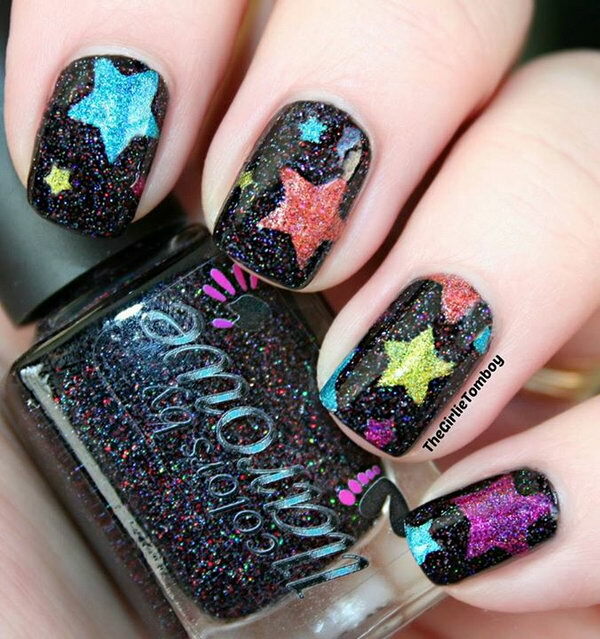 Everyone loves fascinating and pretty stars so much. 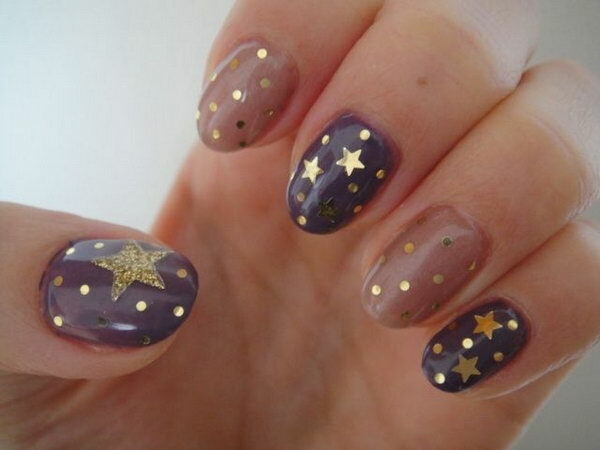 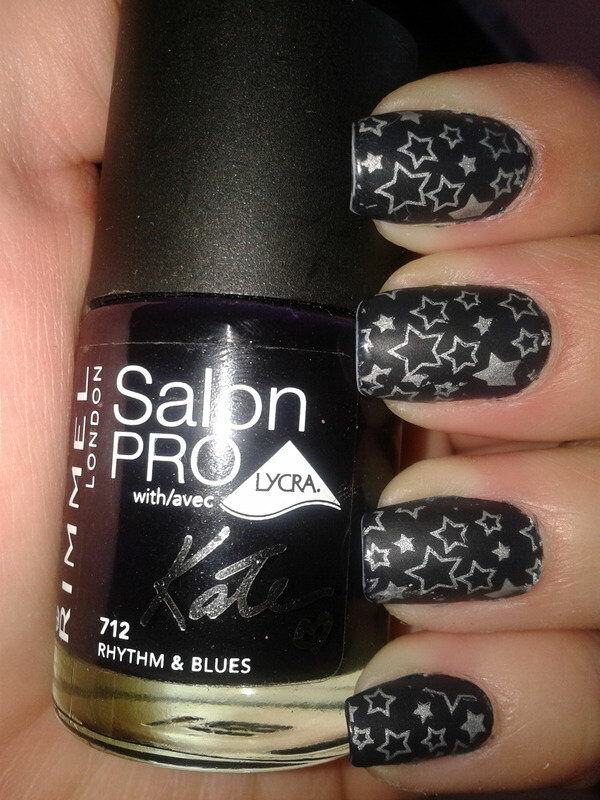 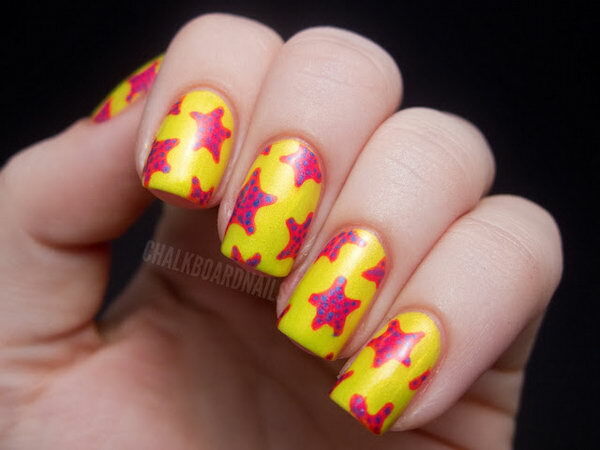 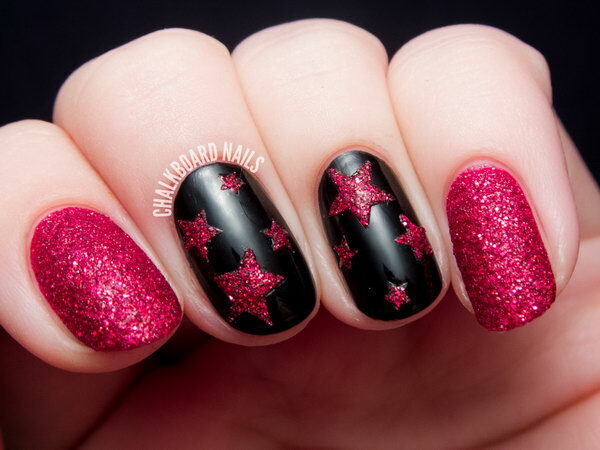 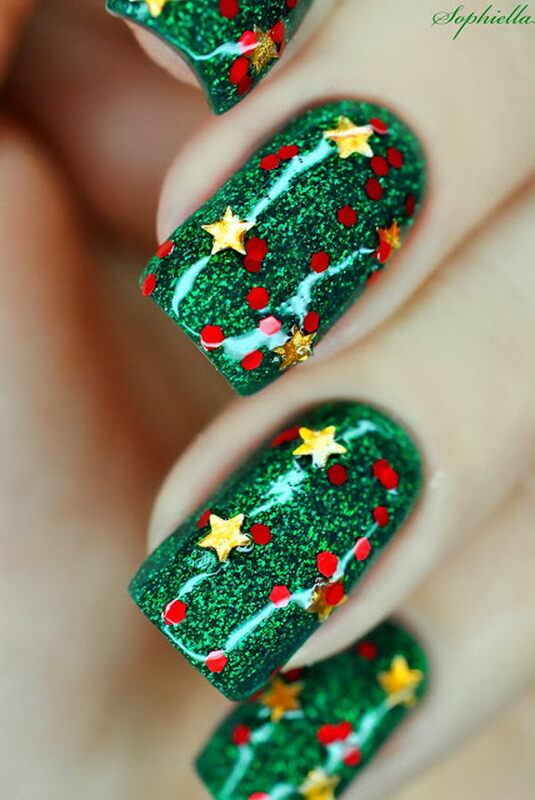 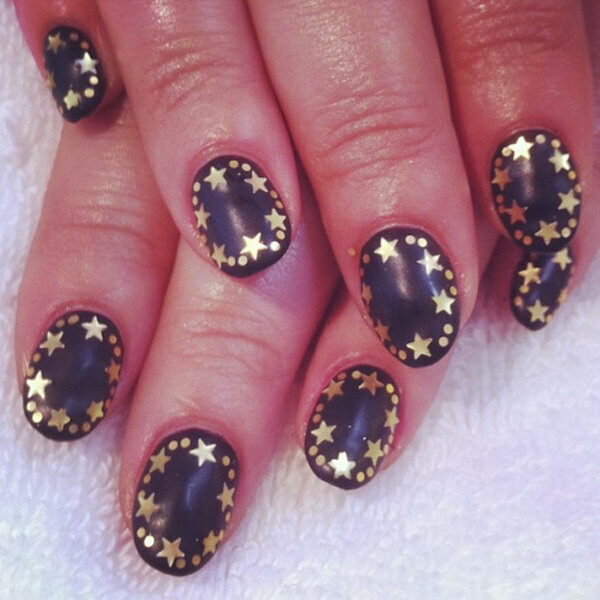 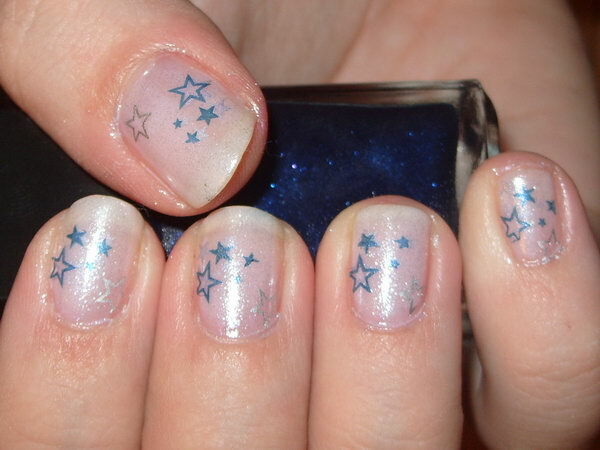 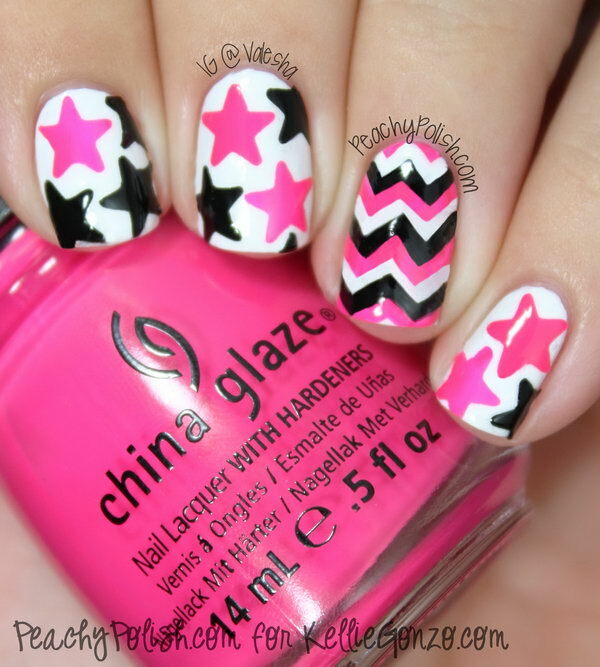 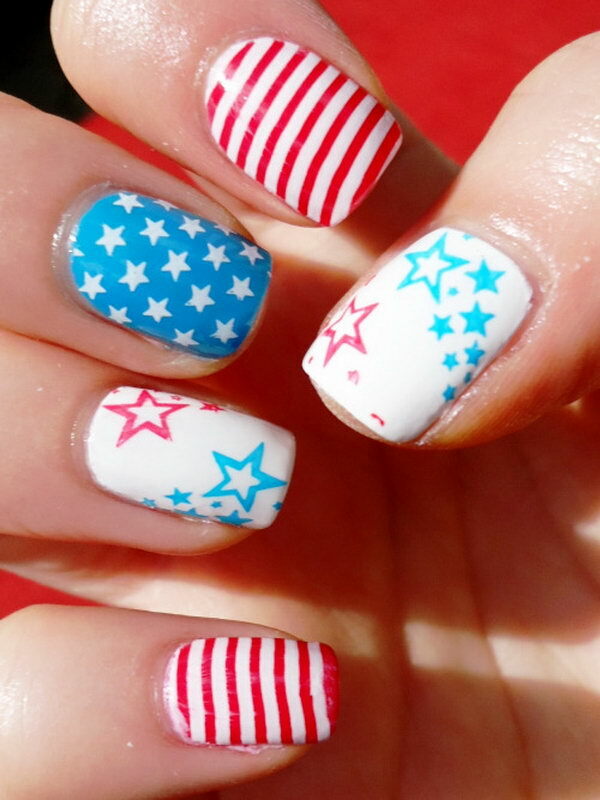 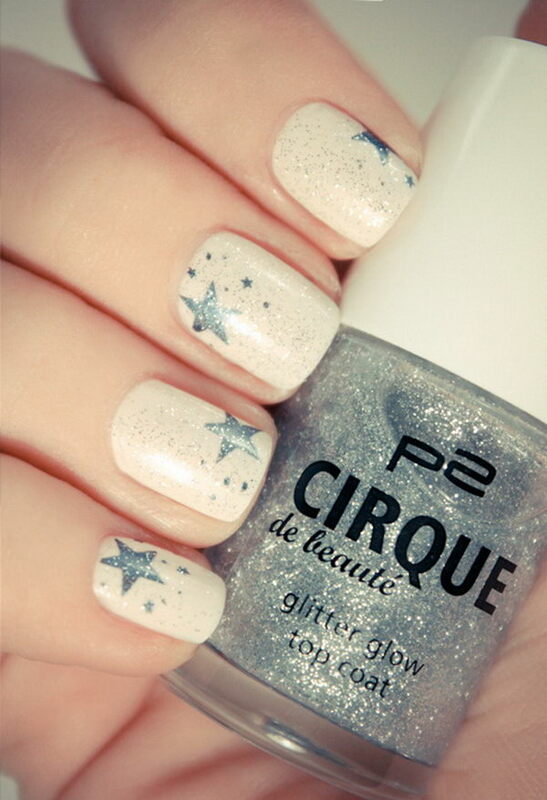 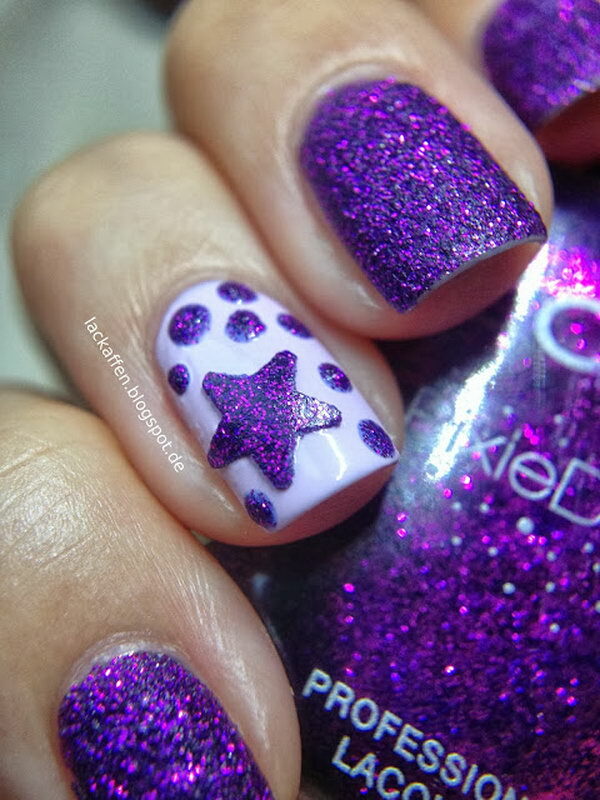 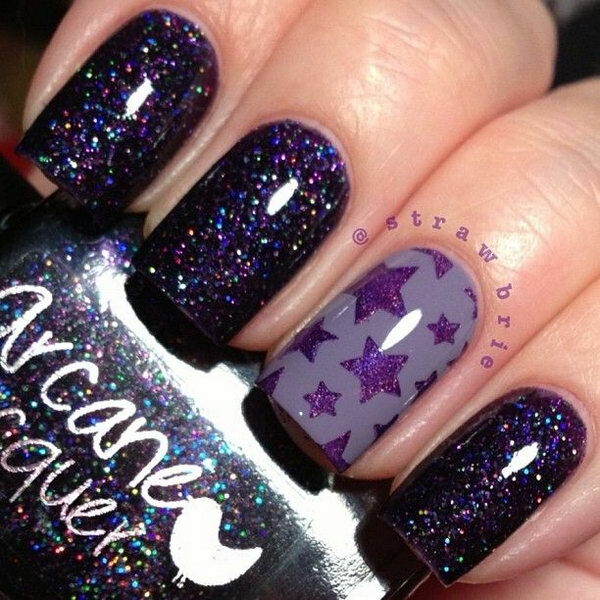 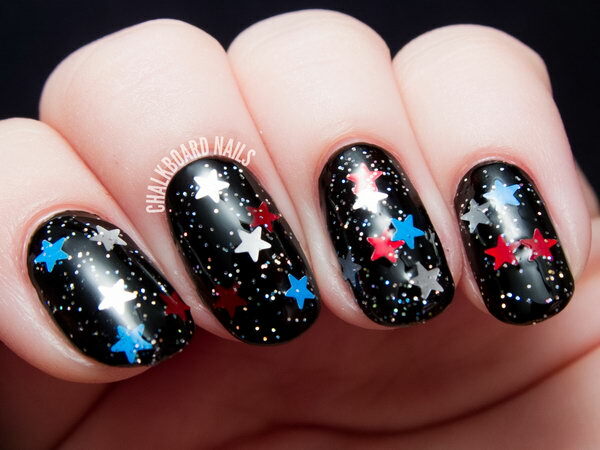 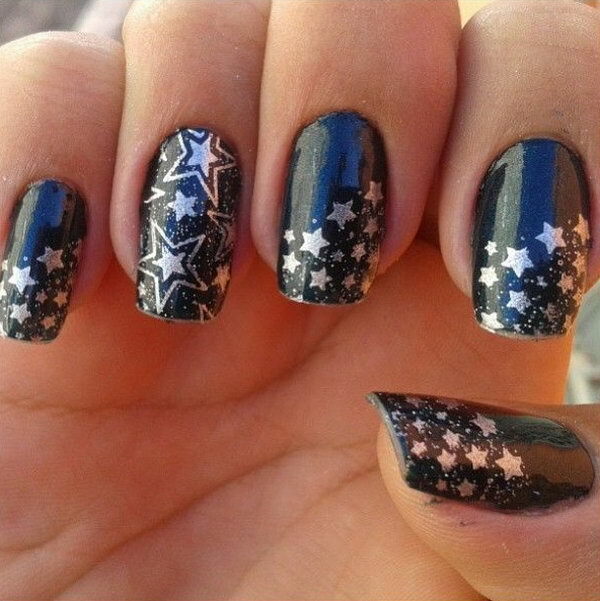 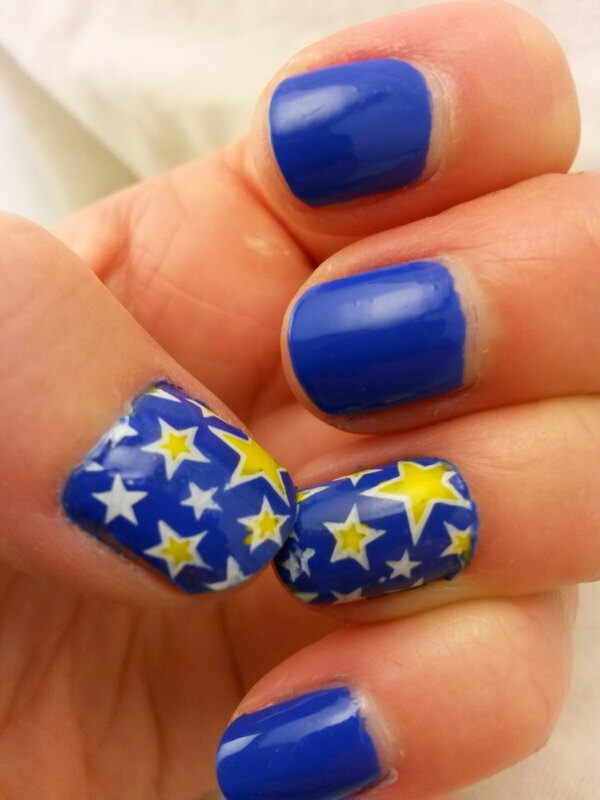 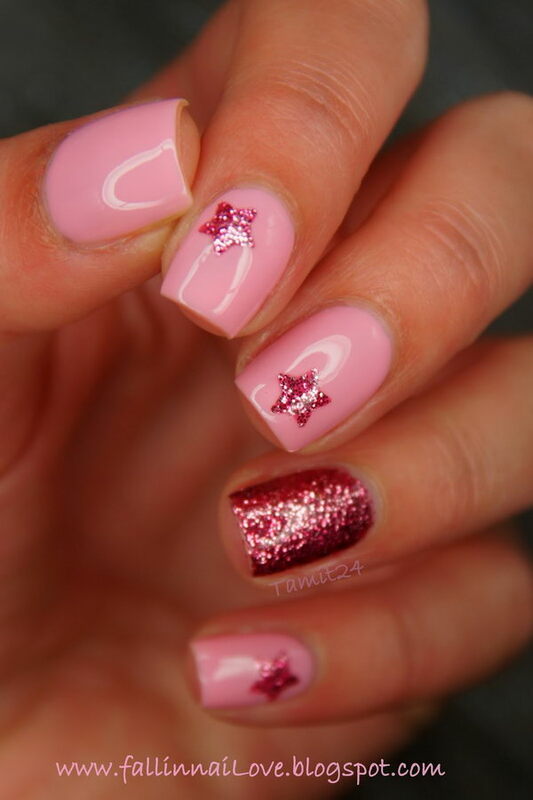 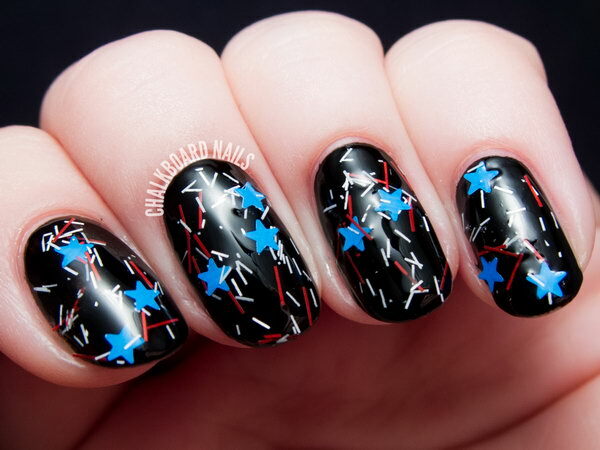 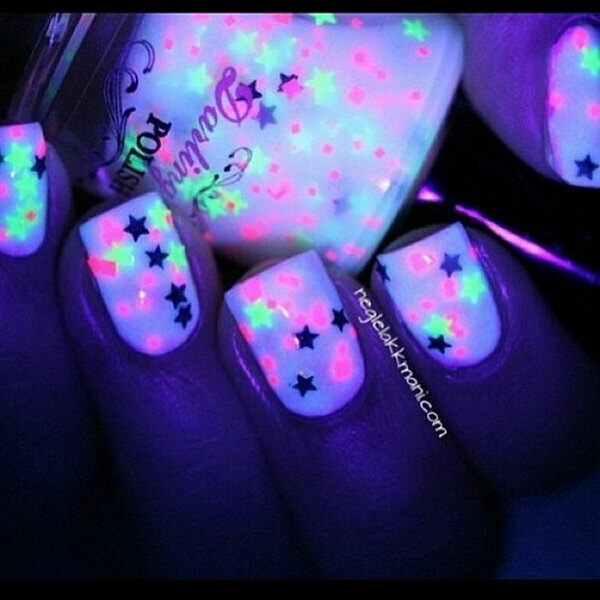 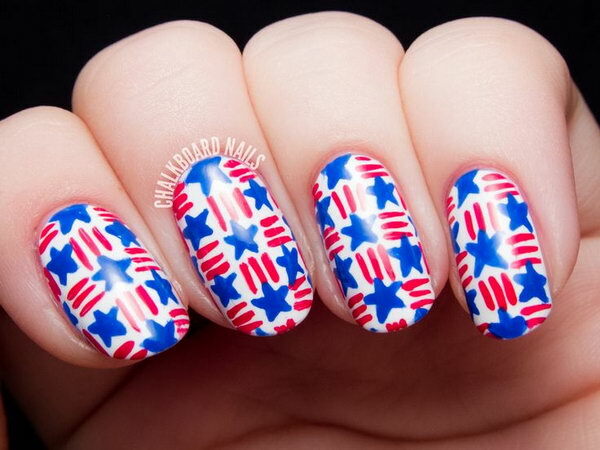 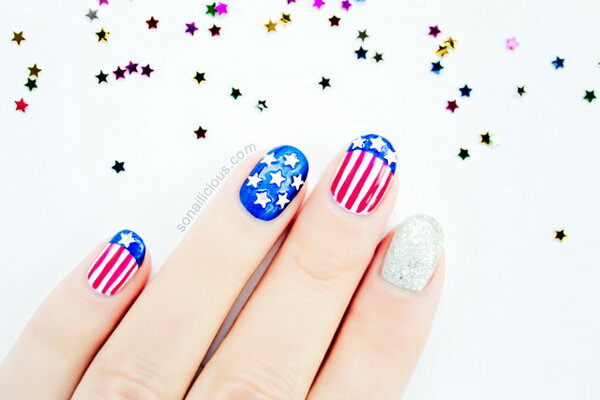 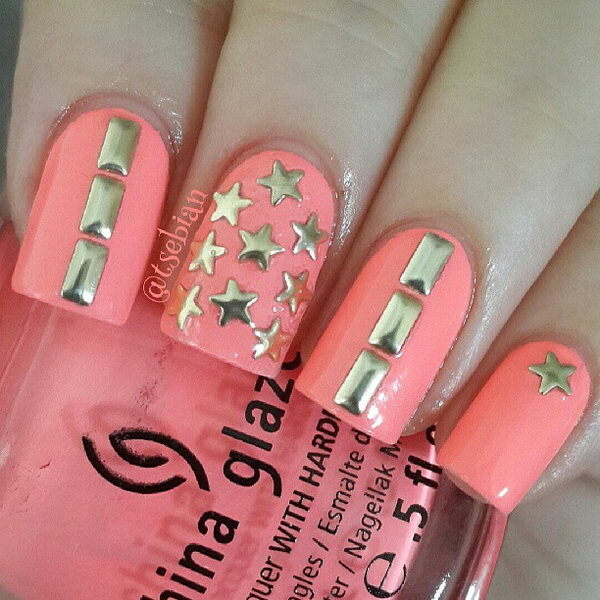 Star design has also become one of the most popular and common nail art trend amongst the fashionists these days. 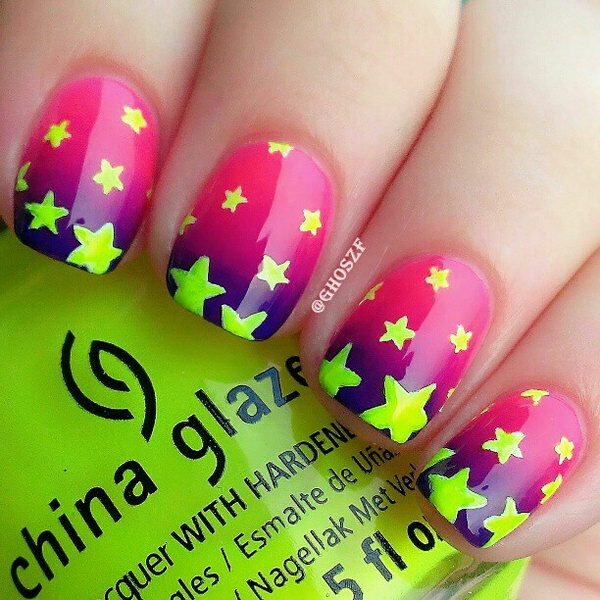 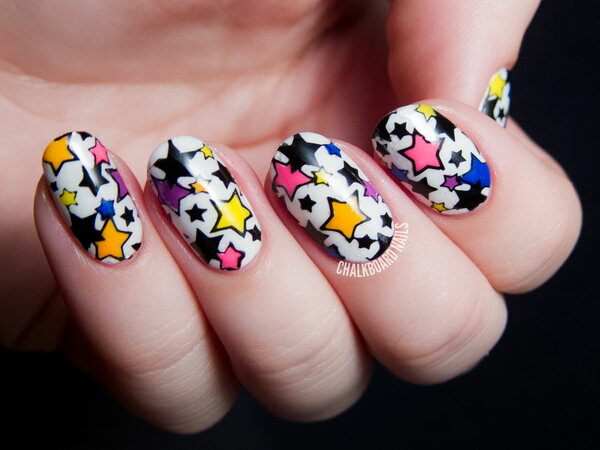 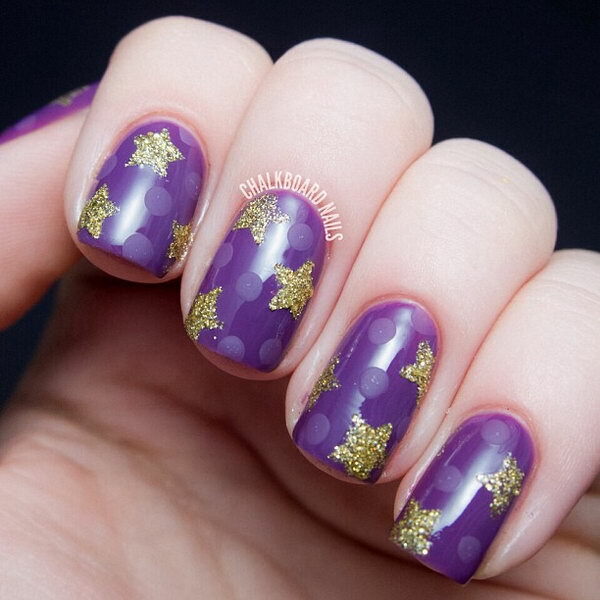 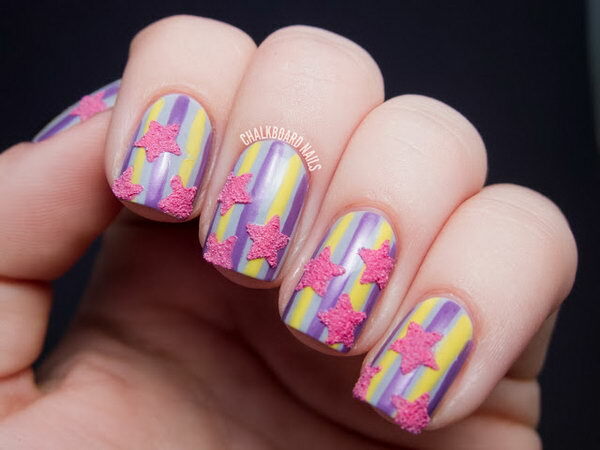 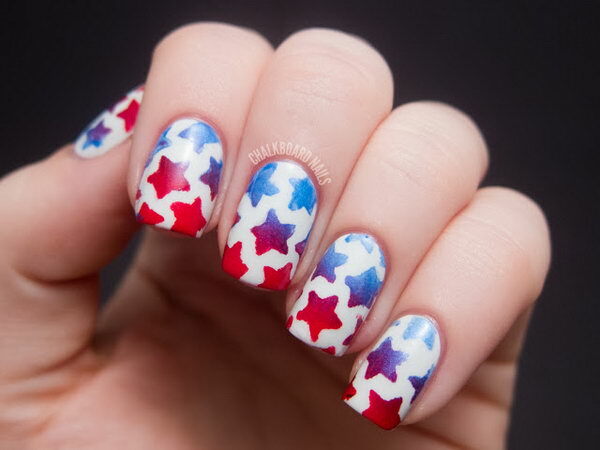 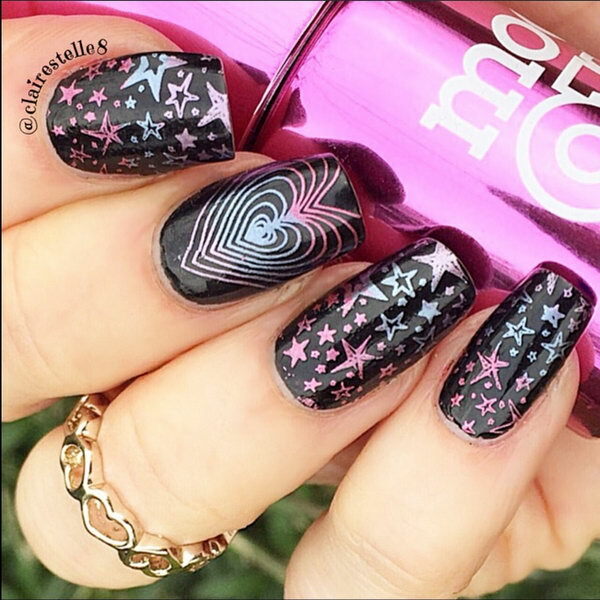 Today we are talking and sharing you with tons of creative and stylish star nail art designs in this post. 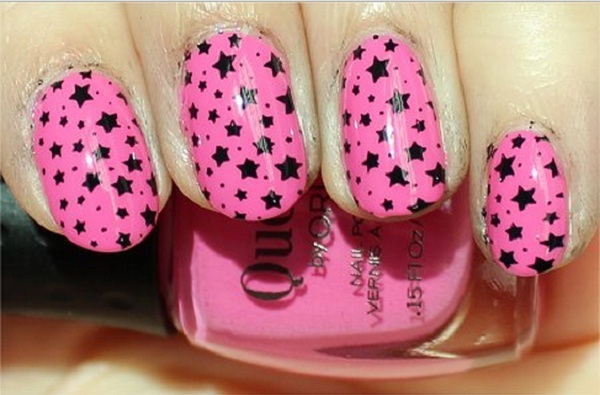 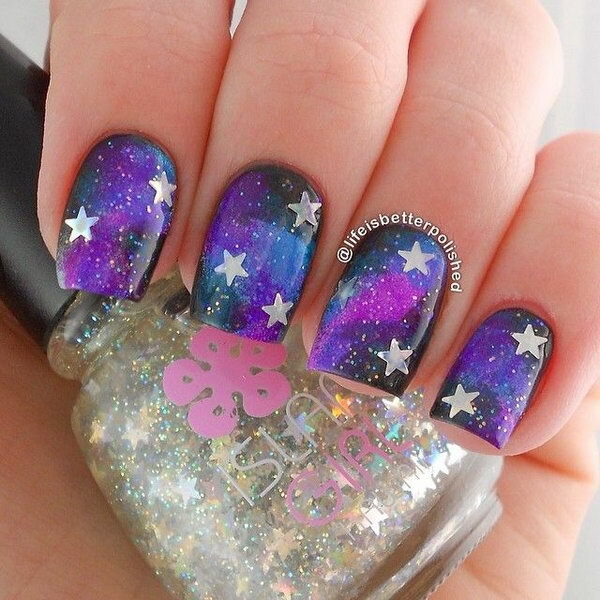 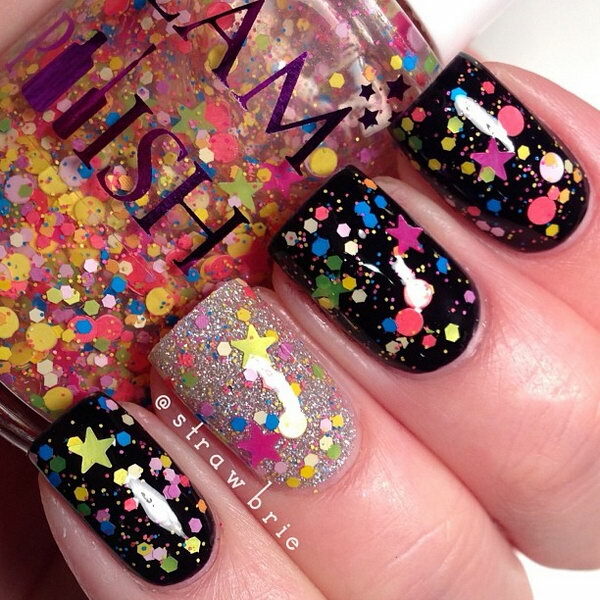 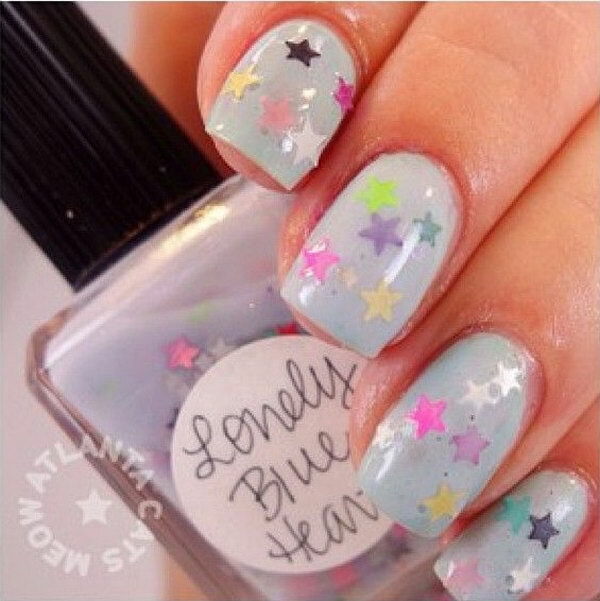 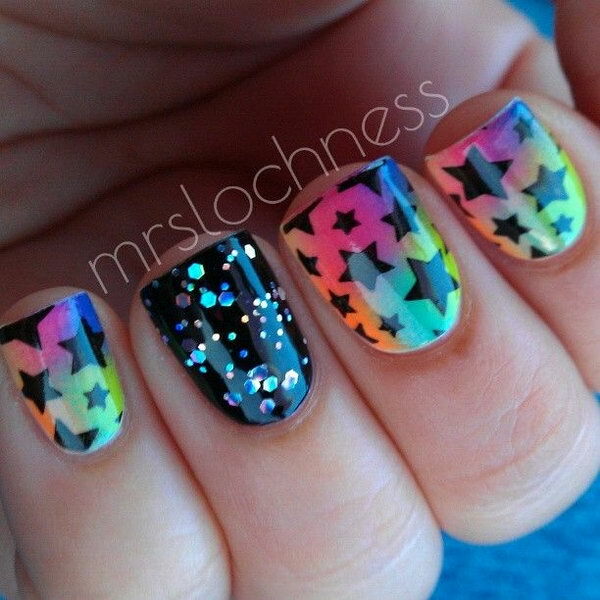 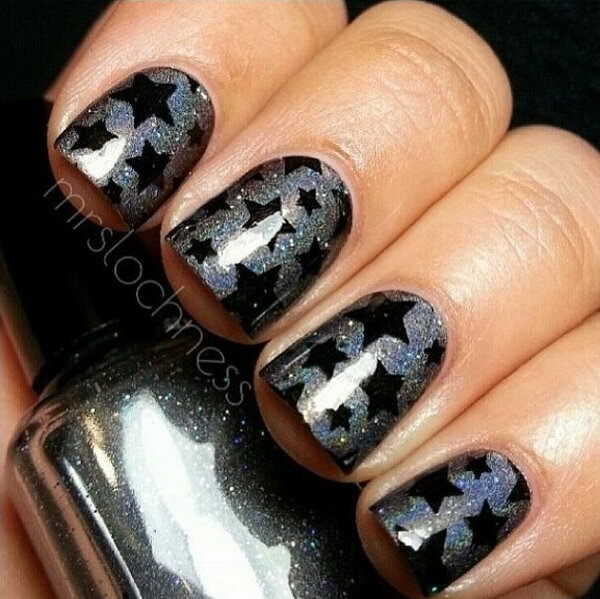 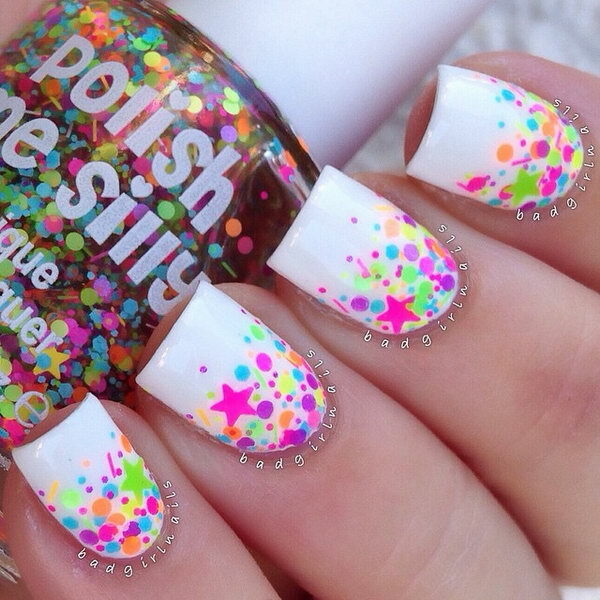 Take a look at these collections, which will make your nails truly stand out. 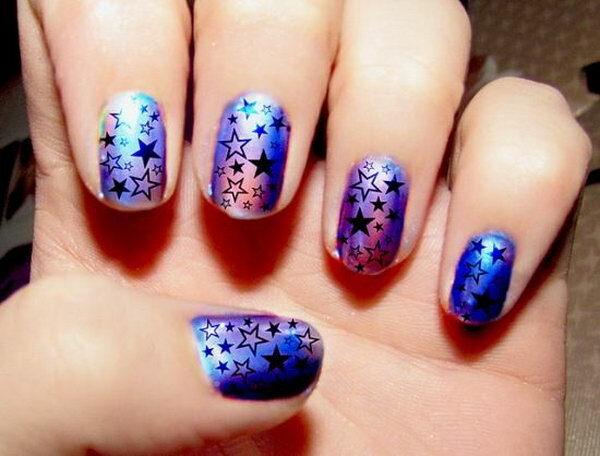 You can choose one and give it a try. 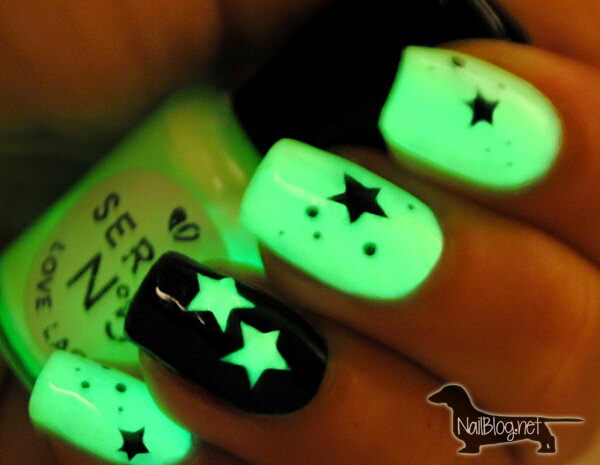 It is a really great way to show off a little bit of your personality.